Citrus is a herb and has many uses around the home. 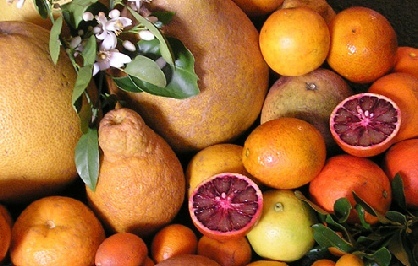 All citrus contains many helpful vitamins and minerals. Once picked, citrus will not ripen much further. Cats dislike citrus aromas and chemicals -- use a mixture of coffee grounds and citrus peels in your garden to repel cats . 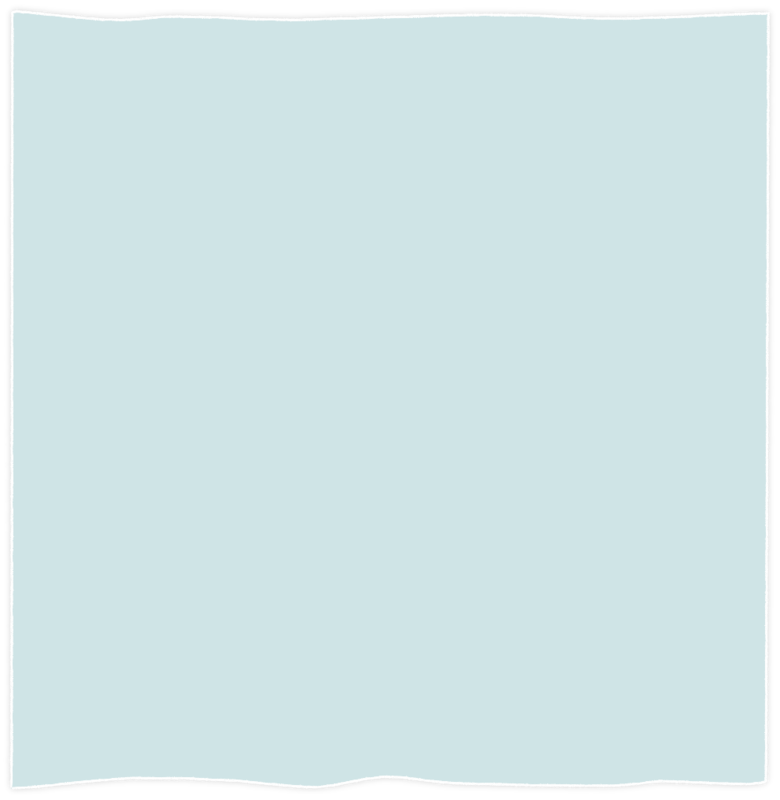 Citrus fruits with pebbly skin make better zest than smooth-skinned types. Fallen citrus fruits that are not good enough to eat can be used for cleaning products and worm compost. 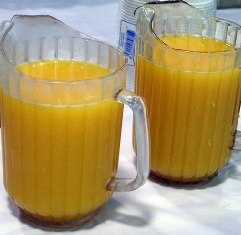 Pureed citrus peels discourage fire ants. 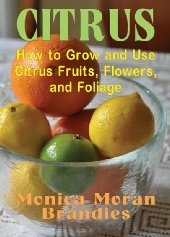 GREAT CITRUS BOOK by Monica Brandies! Grow citrus! Kumquat, limequat, lemon, honey murcott, tangelo, Cara Cara navel, grapefruit, ponkan, pummelo? This info packed little book shows the best types of citrus fruit for your garden and tells how to grow them! * Buy or harvest citrus. Tips on selection and storage of the best fruit. * Grow citrus at home. Indoors in cool climates and outdoors in many southern states, here's what you need to know to keep your citrus trees and shrubs healthy. * Citrus in the kitchen. Recipes and techniques for food and drink from citrus fruits, peels, and flowers. Treats! Waste nothing, not even the peels. * Citrus around the house. Air fresheners, potpourri, citrus vinegar, citrus products for cleaning and stain removal, and orange oil for multiple heavy duty uses. * Citrus in the garden. Kill bugs and fire ants, repel mosquitoes and cats, and make worm compost. * Citrus guide. Select citrus types and cultivars, see harvest time for USA citrus-growing regions.